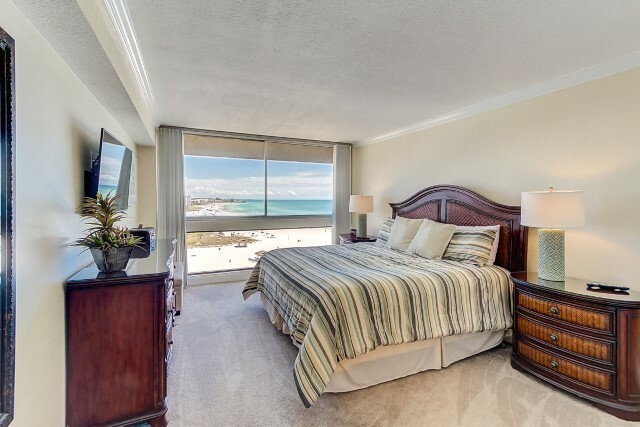 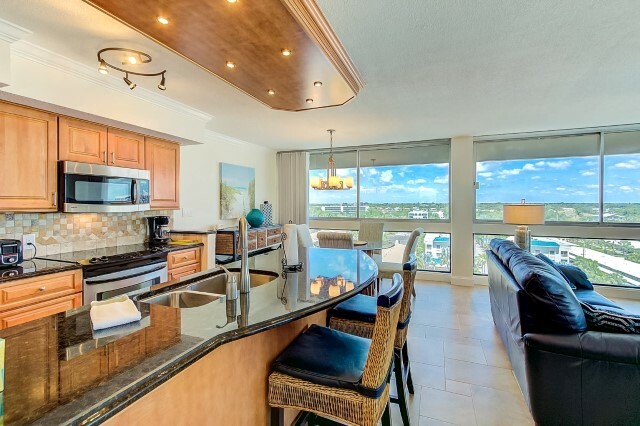 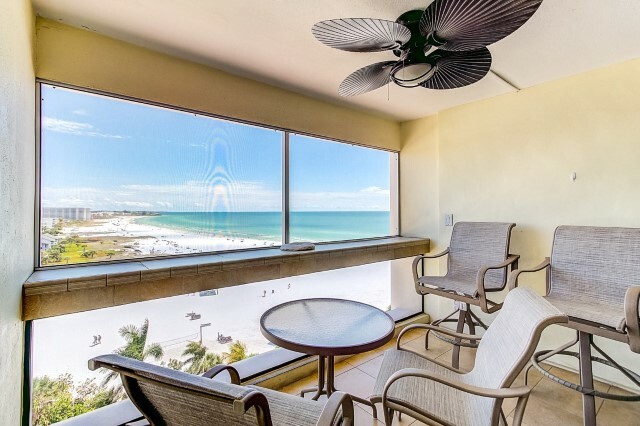 COME STAY AND RELAX IN THIS BEAUTIFUL 2 BEDROOM / 2 BATH CONDO LOCATED IN THE PALM BAY CLUB TOWER OVER-LOOKING THE WORLD FAMOUS SIESTA KEY BEACH, ( SAME SIZE AND VIEW AS PENTHOUSE UNIT.) 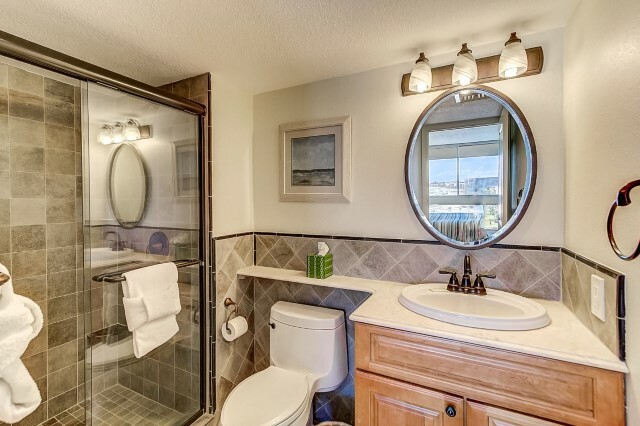 ALL THE AMENITIES. 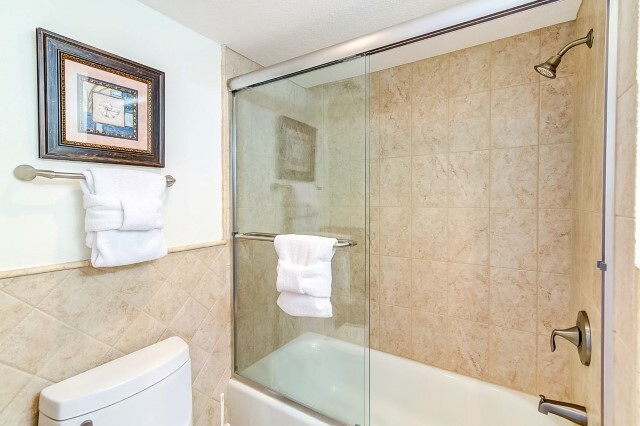 FROM THE TILE FLOORING, GRANITE COUNTERTOPS AND STAINLESS STEEL APPLIANCES TO THE LEATHER FURNITURE, WASHER /DRYER AND FLAT SCREEN TVS. 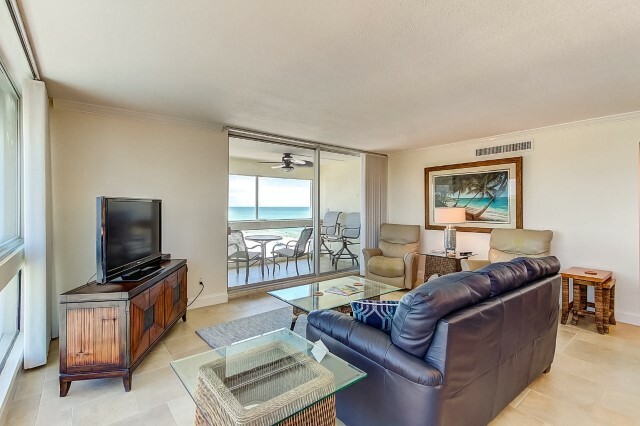 ( LIVING ROOM OFFERS A 46 WITH HD AND A DVD / VCR COMBO & EACH BEDROOM OFFERS A 32 WITH DVD.) 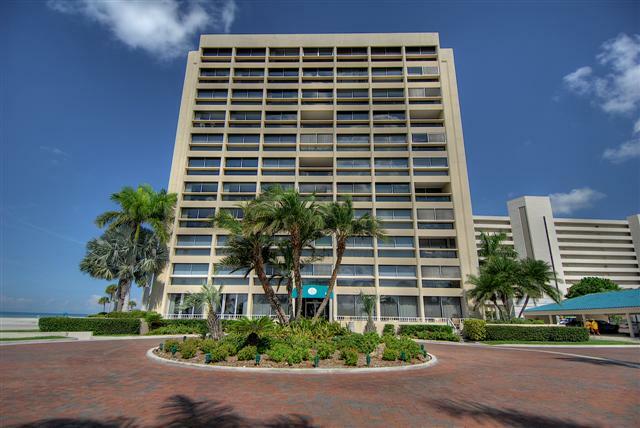 UNIT ALSO HAS WI FI INTERNET SERVICE PROVIDED BY THE PALM BAY CLUB ASSOCIATION HOWEVER, SIESTA 4 RENT CAN NOT GUARANTEE SERVICE. 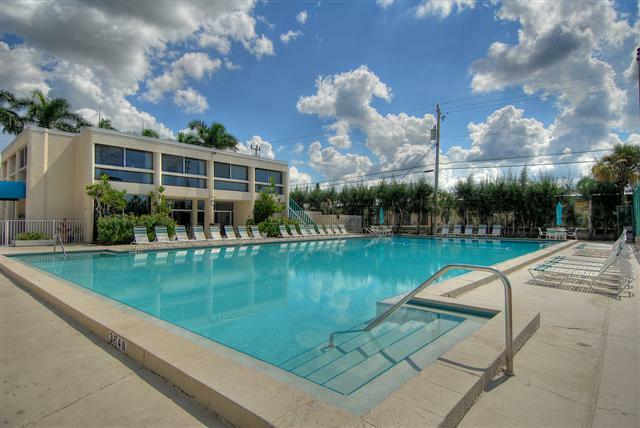 COMPLEX OFFERS 2 POOLS, TENNIS, BEACH CHAIRS, AND COVERED PARKING ( 1 CAR ). 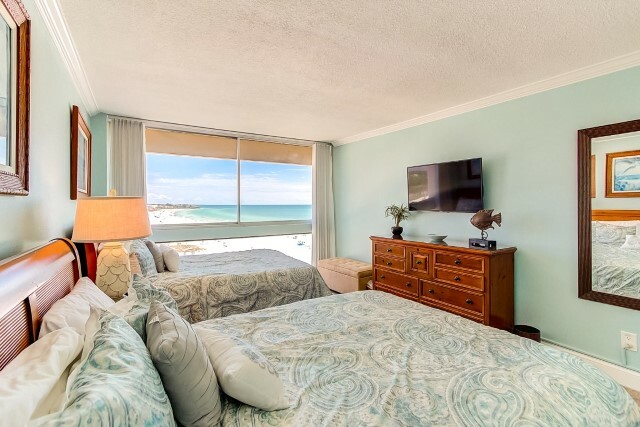 SLEEPS 6, 1 KING, 2 QUEEN 1 WEEK MIN.